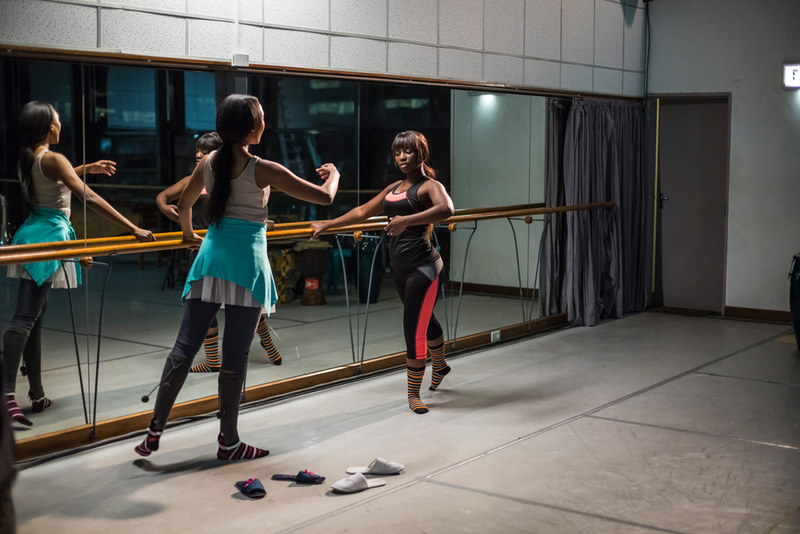 Khanyisile is a talented singer, dancer and actor who wants to be a star. 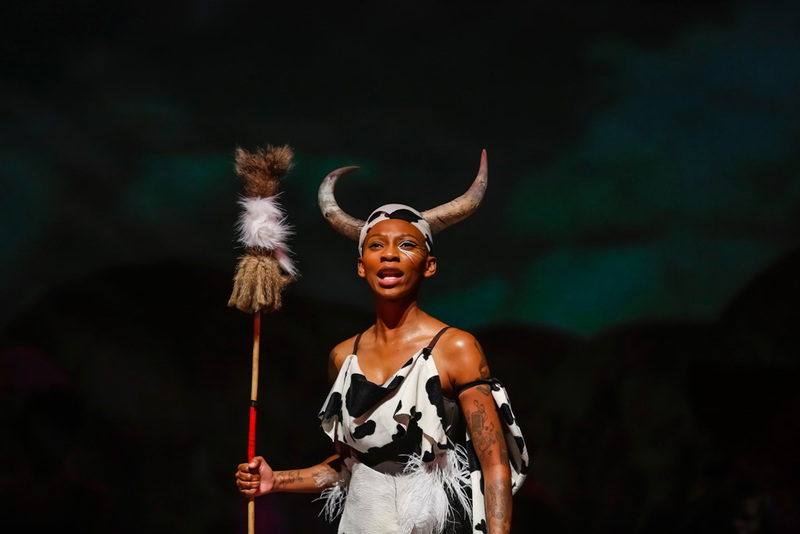 She travels from her home in Nongoma in Zululand, KwaZulu-Natal, to audition for a new musical to be staged at the Joburg Theatre based on the life of Zulu Queen Mkabayi ka Jama. 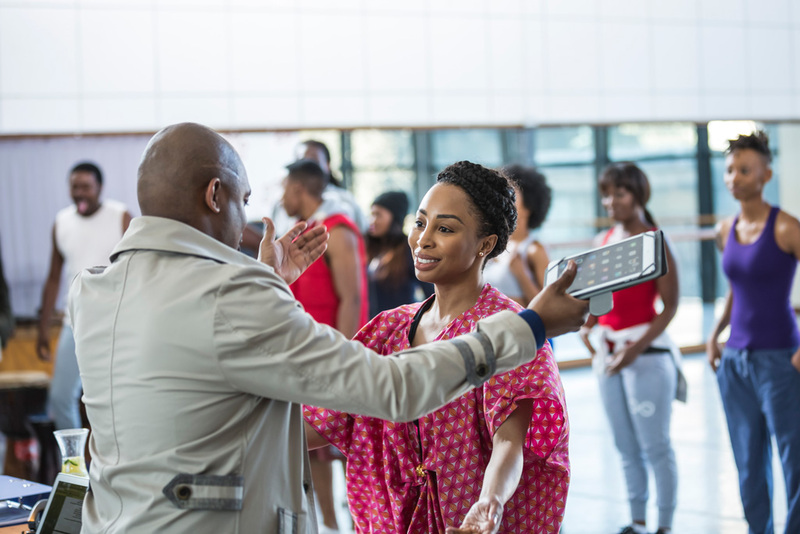 After a couple of detours, she lands a role in the chorus and catches the eye of the best-looking dancer in the show, charming soap star Luyanda. 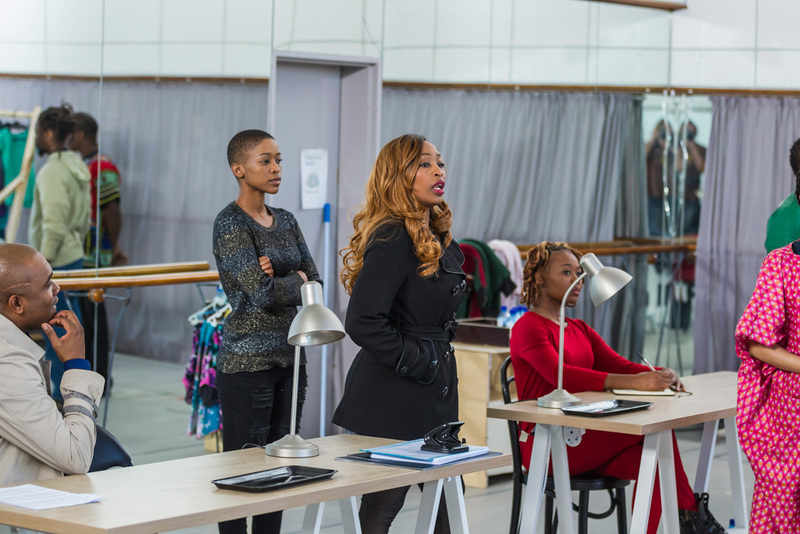 Will she be able to keep up with her more seasoned fellow performers, avoid the jealous machinations of the aging leading lady, and survive the punishing rehearsal schedule to make it to opening night and shine like the star she is? 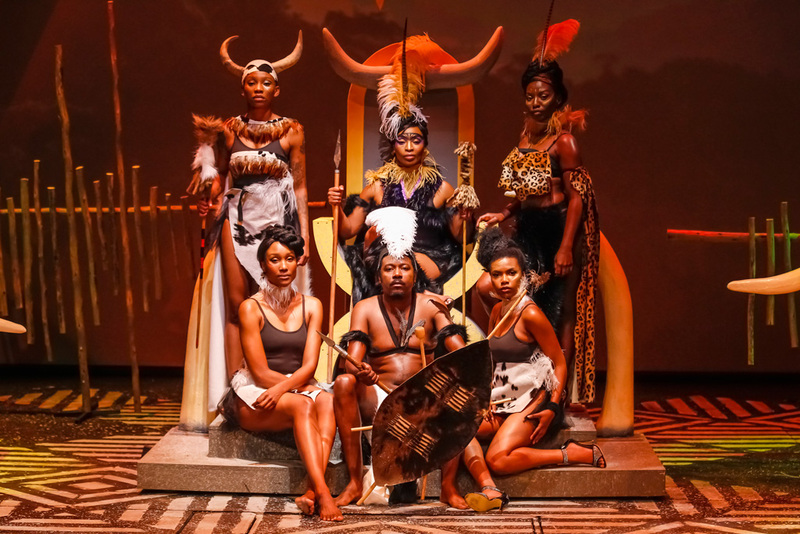 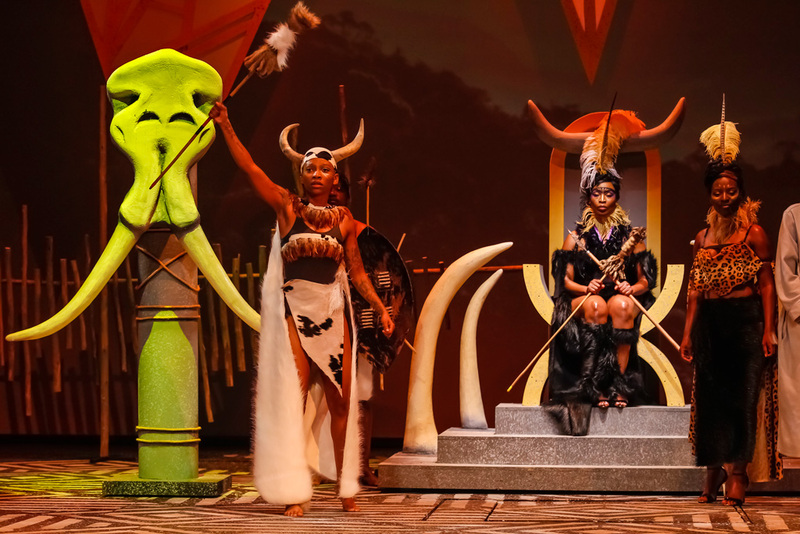 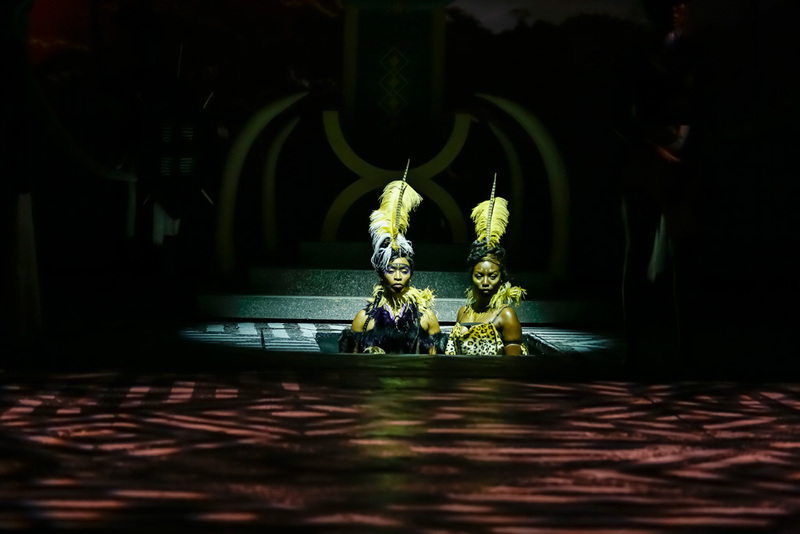 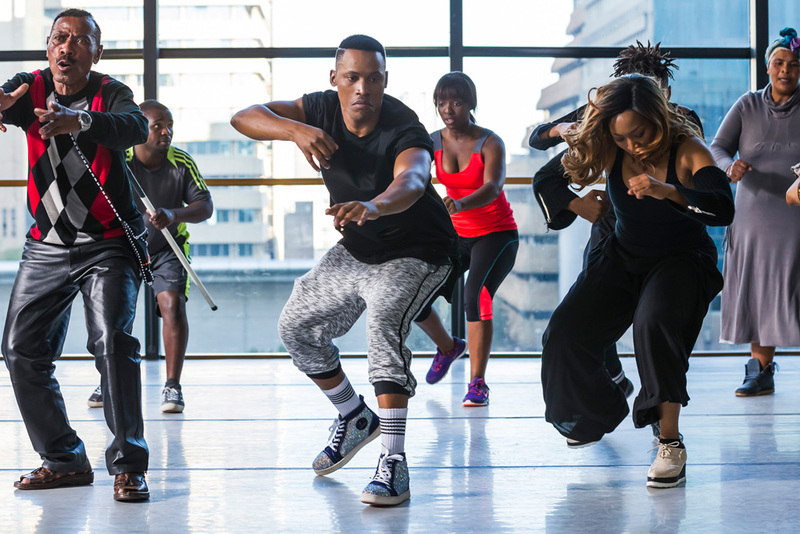 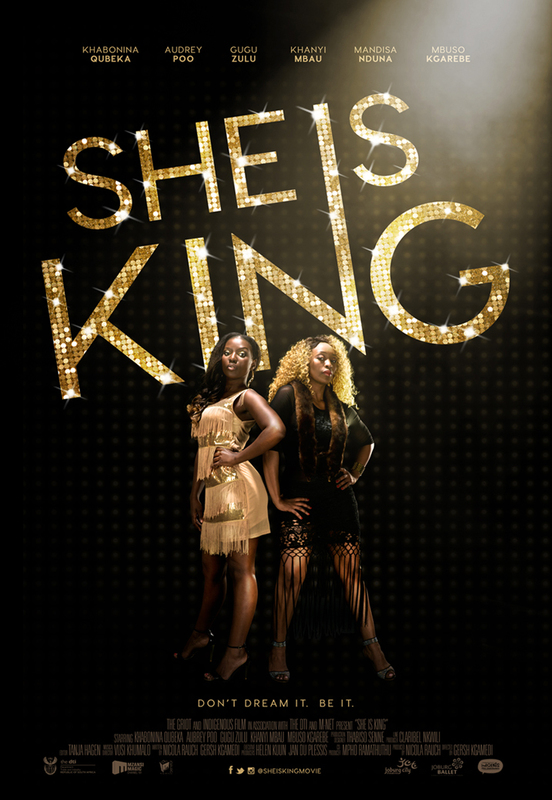 ‘She is King’ is a joyous celebration of Zulu culture in a glossy contemporary setting, showing off the City of Gold as the Broadway of Africa. 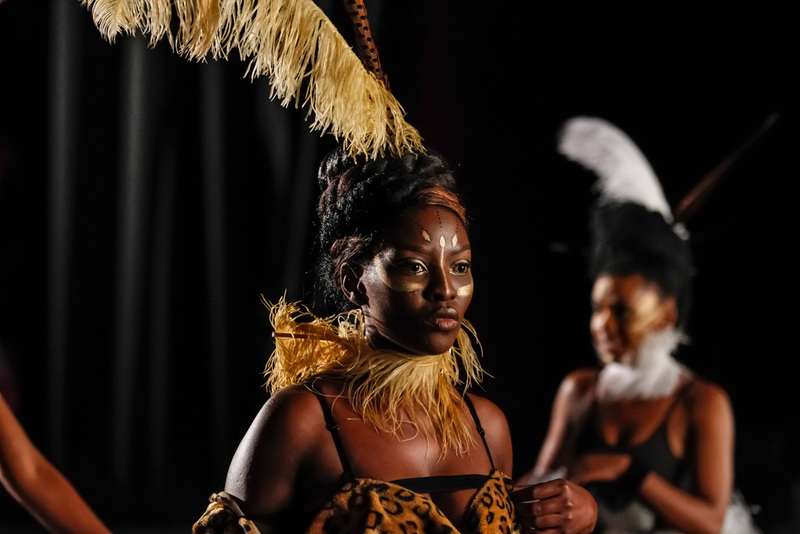 Think ‘Smash’ meets ‘Lion King’, in Joburg.